Want more room? Want more style? This Nissan Rogue is the vehicle for you. All-wheel drive means peace of mind all the time. 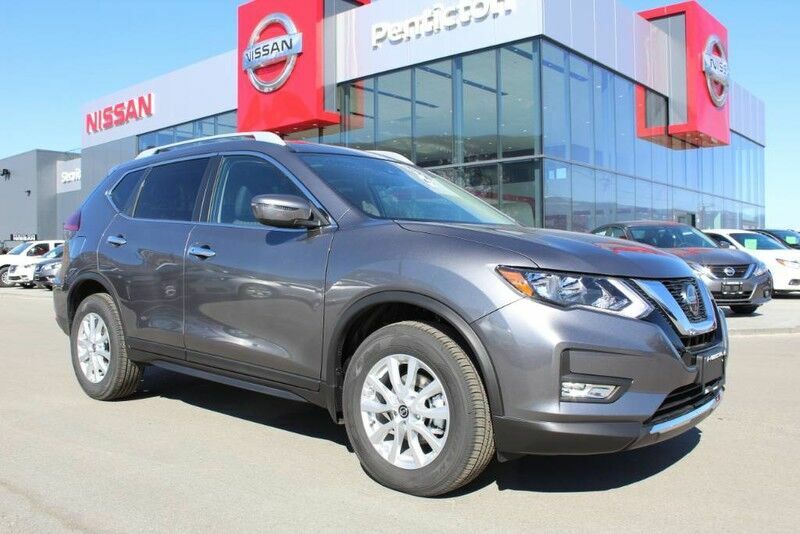 This Gun Metallic AWD Nissan enjoys a host offeatures, including exceptional acceleration and superior stability so you can drive with confidence.